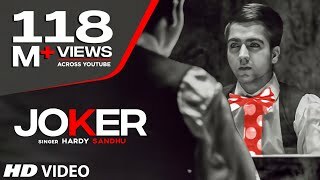 Presenting The Biggest Song Of 2014 "JOKER" FULL VIDEO in voice of Hardy Sandhu. Music is composed by B Praak and lyrics are written by Jaani. DO COMMENT & SHARE YOUR FEEDBACK.